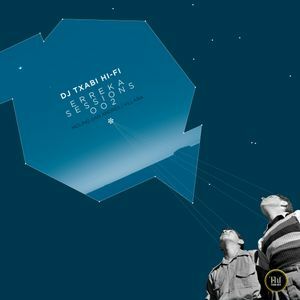 Txabi Hi-Fi "Erreka Sessions 002"
1-Tal Talk, Extract from, 2-Melody Gardot, 3-Heisenberg & The Alburquerque Kingpins, 4-Bim Sherman and more. This show was 46th in the global chill out chart, 86th in the global dub chart and 91st in the global downtempo chart. Muy crema todo ! el mix y el cover ! Mutxo amor !! !